2011 Mooloolaba ITU Triathlon Men's World Cup, Sunshine Coast, Queensland, Austalia; 26 March. 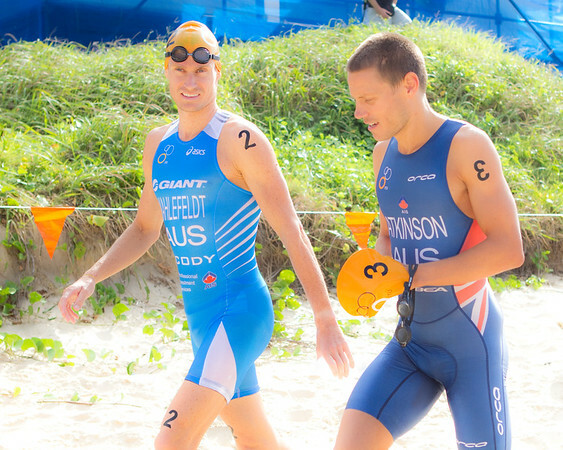 Main Link: my Smugmug photo gallery on the 2011 Mooloolaba ITU Triathlon Men's Wolrd Cup, Sunshine Coast, Queensland, Austalia. Here's the link to the photo gallery (176 pics). PS: I have listed almost entirely different sets of images for this event in my other two photo-blogs here: Myspace, and Wordpress. Des. 2011 Mooloolaba Ocean Swim, Sunshine Coast, Queensland, Australia; 26 March. Main Link: My Smumug photo gallery on the 2011 Mooloolaba Ocean Swim, Sunshine Coast, Queensland, Australia; 26 March. Here's the link to my Smugmug photo gallery on this event (335 pics). Here's a Sunshine Coast Daily article with some results. 2011 Mooloolaba ITU Women's World Cup Triathlon, Sunshine Coast, 27 March. 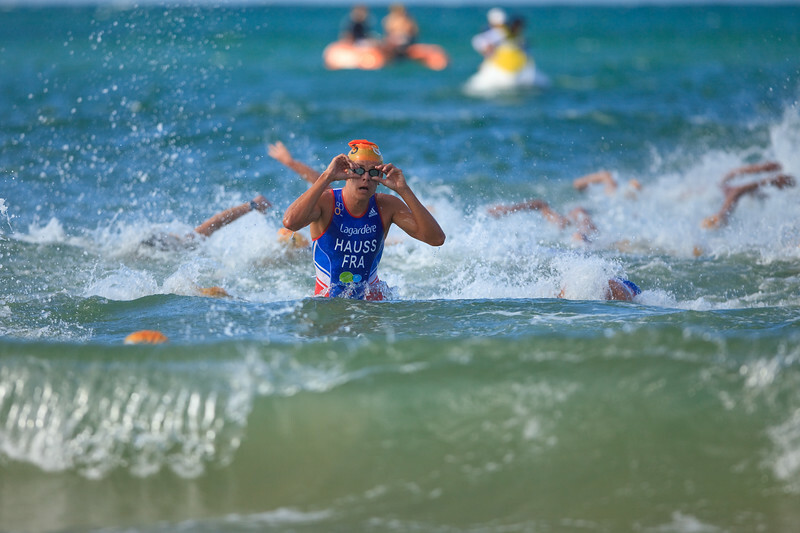 Main Link: My Smugmug Photo Gallery on the 2011 Mooloolaba ITU Women's World Cup Triathlon. 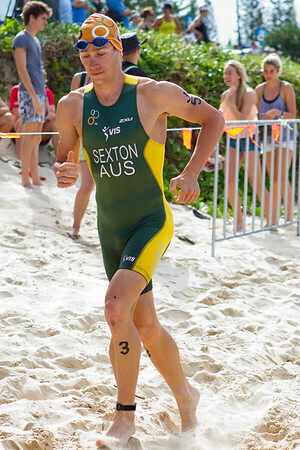 Here's the link to my Smugmug photo gallery on this Mooloolaba ITU World Cup Triathlon. Here's the 2010 gallery also. Here are the Photoshelter galleries, (if you prefer Brisbane-sourced prints): 2010, 2011.